According to Internet Live Stats there are over 6,500,000,000 daily searches made across all the search engines in the world. Google dominates the search market with almost 70% of searches being made on Google alone. This is followed by Bing, Baidu and Yahoo. With so many searches being made across the world, we were curious about what people were searching for the most. 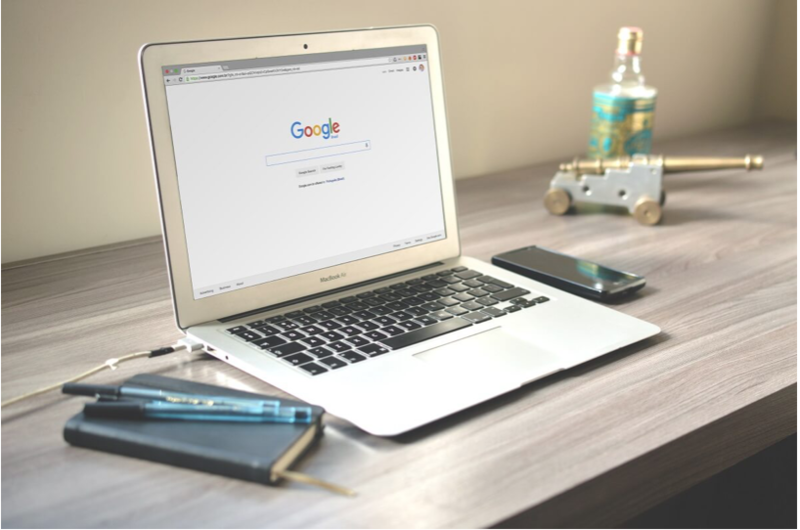 In this blog post, we’ll take a look at the most popular searches in the world and also check out what queries are most popular with Kiwis. Looking at the overall list of most popular search terms made in New Zealand, it is evident that there are a range of different topics that caught Kiwis’ attention. From sport events such as the Olympics to political events such as the US election, Kiwis’ interests are varied. The list serves as a reminder of the topsy-turvy year that was 2016.
Who are the most popular Kiwis? It’s no surprise that athletes are the most popular searched Kiwis in New Zealand. We are a country that loves our sport! The top 10 most popular Kiwis included eight sport stars. Check out the list below. With the number of searches increasing every month, you’re going to need to make sure that your current broadband packages are up to par with your requirements. Whether you are concerned about the price or speed of your current package, our broadband comparison tool can help you assess the best options in your area. With glimp, you can compare broadband plans based on price, speed and usage requirements. The glimp broadband comparison tool is free to use and there is no obligation to go through with anything. Simply check to see if you’re getting the best deal possible for your home or business.